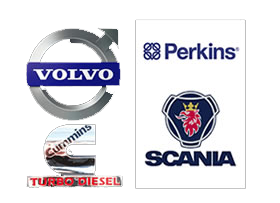 EMR offers a wide range of diesel generator sets. The Diesel Generator sets vary from key start to a fully integrated control panel allowing for remote monitoring and configuration. 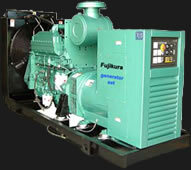 Diesel Generator sets can be manufactured to meet your specific needs, what ever they may be. We manufacture standard or customized electricity generators with diesel or gasoline power-plants from 12 KVA to 1 MVA to suit any application or environment. We manufacture your solution to ISO 9001 specification.